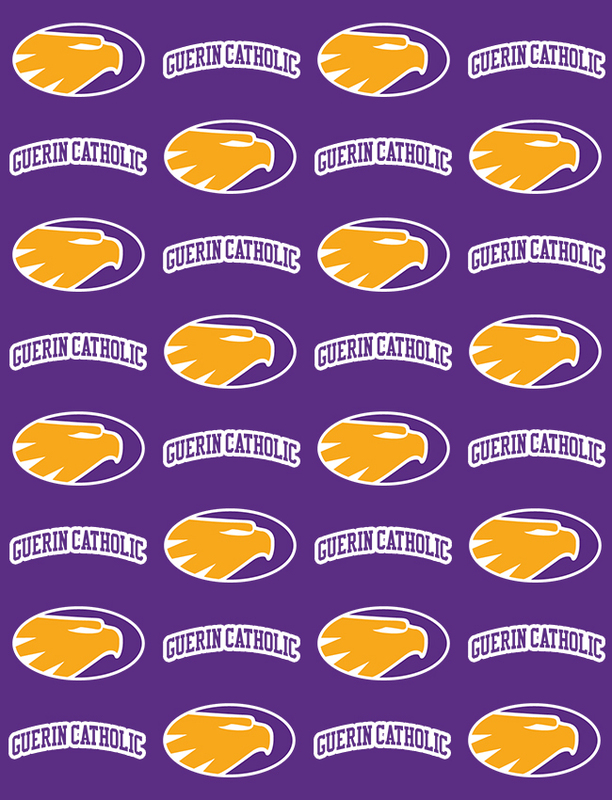 Tickets on sale now in the Spirit Shop for the Guerin Catholic boy’s basketball game on January 13 vs Martinsville at the State Fair Grounds Indiana Farmers Coliseum. 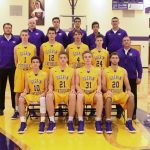 The Golden Eagles tip off at 5:40 pm and tickets sold at school are $10 each ($12 at the door). Age 2 and under are free of charge. 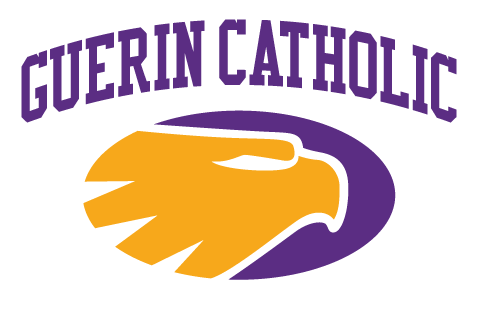 GO GOLDEN EAGLES!